The “dog days of summer” is a phrase that actually refers to the middle and most scorching part of the hot summer season. Originating from the star, Sirius, which is the brightest star in the night sky, Sirius is the alpha star in the constellation Canis Major. 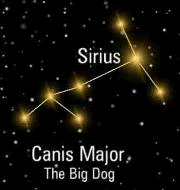 Canis Major translates to “Big Dog”… thus Sirius warrants its nickname, the “Dog Star". Sirius has been linked with a celestial dog since the beginning of the classical world. In Greek times, Canis Major was referred to as “the guard dog of Orion”, as it constantly shadowed on the heels of its leader, positioned on its hind legs, carrying Sirius tightly in its jaws. 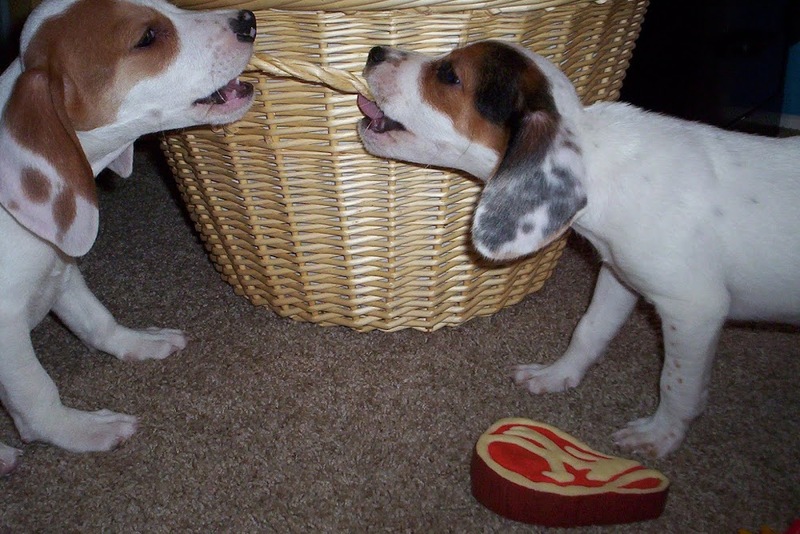 Many believed the dog star appeared to be a leader, and even a hunter. The “dog days of summer” were designated by the first day that the ancient Romans saw the Dog Star (Sirius) join the sun in the daytime sky, lasting visibly throughout the rest of the day and throughout the nighttime sky. The Romans would see the Dog Star beginning on August 4 and it would last visibly through September 12. Hold a Hot Diggity Dog Reunion! 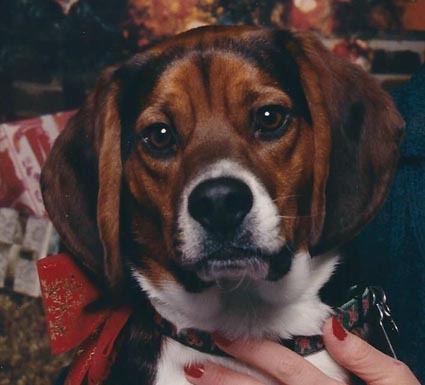 Invite everyone that has adopted a pet from your shelter to join you for an Open House. Give tours of your facility, showcase dogs and cats that are in need of a home, provide information on upcoming events and fundraisers, solicit volunteers. 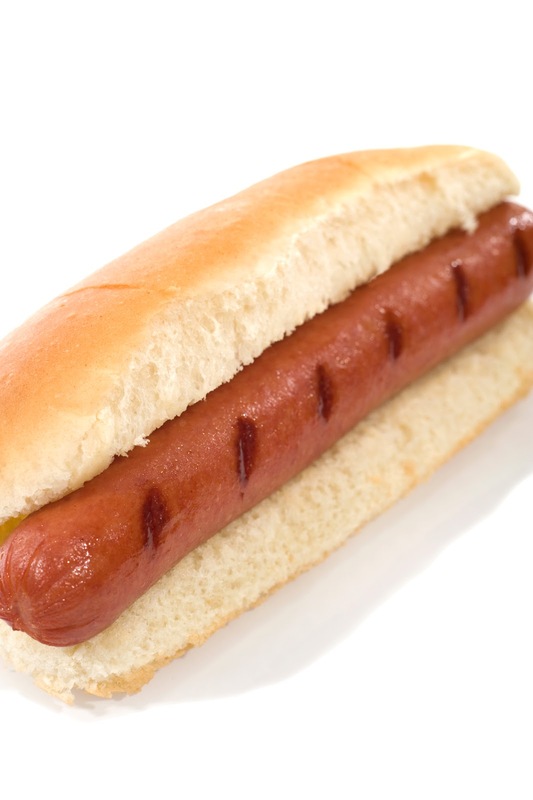 Be sure to have the hot dogs on the grill and sell, sell, sell for a quick event that is easy to plan and execute. 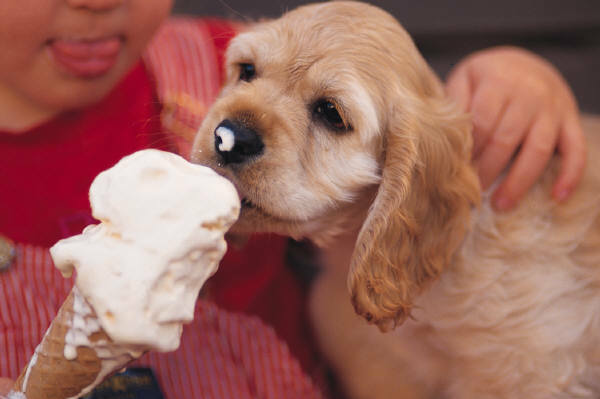 Have a Dog Days of Summer Ice Cream Social. Invite folks out for a sweet night out at the movies with a spin – they can bring the dog along! Partner with a local park and for a $5 per person admission fee, seeing a movie with your best four-footed friend and enjoying some cool ice cream is a real treat and an easy way to raise money FUR your good cause! 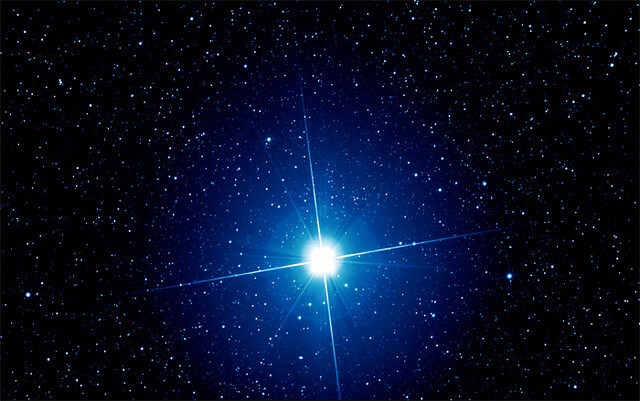 Work with a local high school, museum or planetarium and plan a Search for Sirius – the Dog Star! Star gazing during the last days of summer can be fascinating. Ask a local expert to host a lecture and star-gazing session. For a small entry or registration fee, folks can come out and learn about the stars and help find the Dog Star – all FUR THE EARTH and your “green” cause!